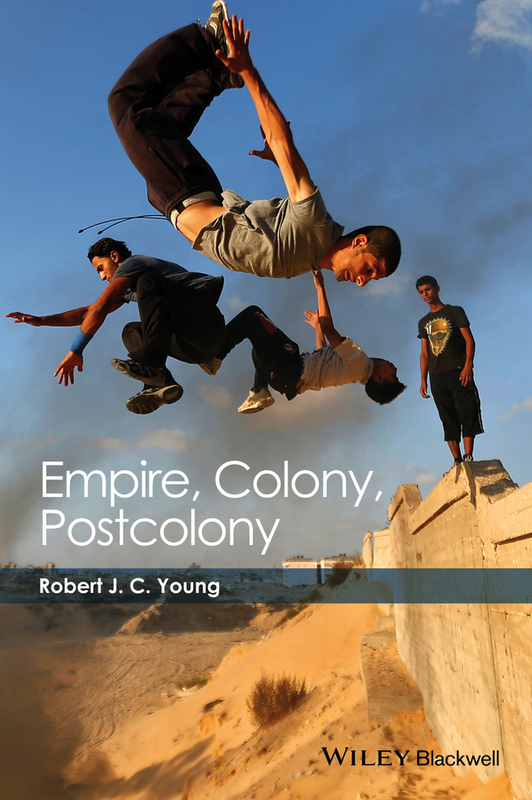 This key introduction to the field explains in clear and accessible language the historical and theoretical origins of the political formations of empire, colony, postcolony, nation and globalization. 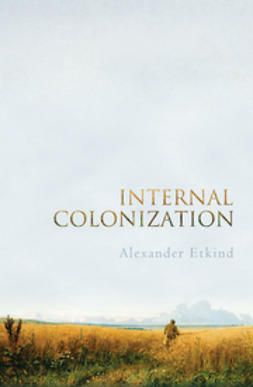 Providing a clear and effective historical narrative for students, the text leads readers through the experience of colonization, and in particular, of being colonized. 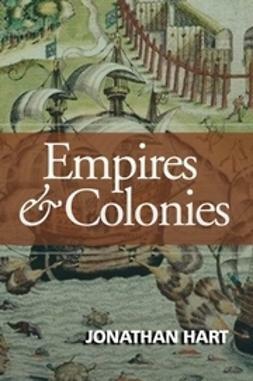 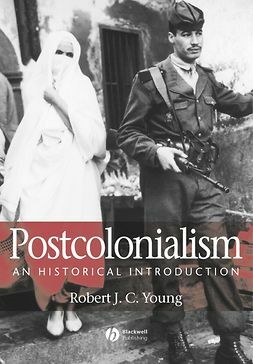 At the same time, Young provides a lucid exposition of the historical, political and ideological dimensions of the related concepts of colonialism, imperialism, nationalism and postcolonialism, with in-depth explanations of these categories which relate them to historical issues such as slavery as well as to contemporary political issues such as globalization, migration and events in the Middle East. 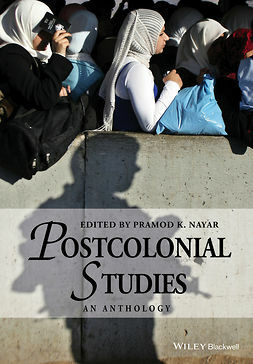 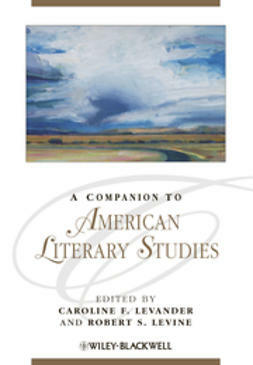 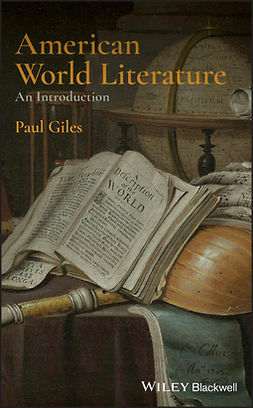 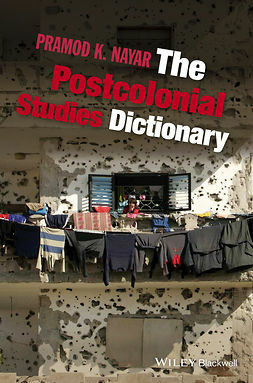 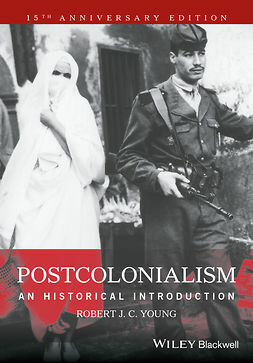 The development and scope of the field of postcolonial studies is vast; this invaluable and unique text distills the subject to the central arguments, ideas and lines of historical development, allowing students access to the most important historical contexts and to a social-political contextualization of postcolonial studies and the world in which we live today.